Aniplex has revealed details for Fate/Grand Order U.S.A. Tour 2019, where American fans of Fate/Grand Order will get a chance to participate in various fandom events over the course of 2019. The tour's first stop is on February 23 and 24 at the California Market Center in Los Angeles. Things kick off on the 23rd from 6:00 PM to 9:00 PM, followed with events on the 24th from 10:00 AM to 6:00 PM. Tickets for the event will go on sale January 16th at 10:00 AM, with $20 tickets for the February 23 kickoff night, $30 for February 24, and a $45 option for both days. Most importantly, the link to get tickets for the event is HERE. 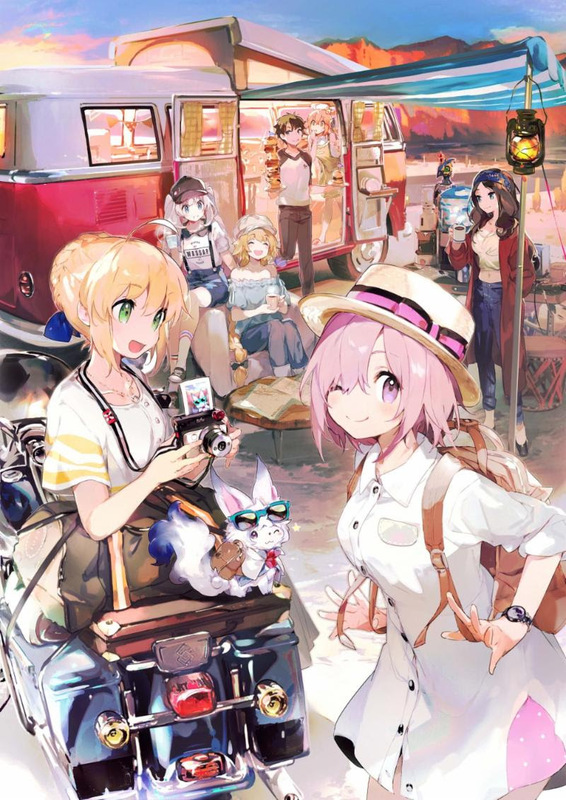 Hosted by Aniplex of America, the Fate/Grand Order U.S.A. Tour 2019’s kickoff event in Los Angeles will feature a plethora of attractions including many immersive photo-op areas, a Challenge Quest Battle Zone, and a Kigurumi Greeting Stage where fans can catch a glimpse of the Female Protagonist and more from “Learning with Manga.” Upon entering the event, fans will be dazzled by the large-scale Fate/Grand Order Monument, which captures an iconic scene from the game’s story that is sure to pull at any fan’s heartstrings. The Fate/Grand Order U.S.A. Tour 2019 will also have a mesmerizingNoble Phantasm Exhibit featuring life-size weapons from the game including both Jeanne d'Arc and Jeanne d'Arc (Alter)'s flags, Nero Claudius's Aestus Estus, Gilgamesh's sword,Ea, Leonardo da Vinci's staff, and the unveiling of the never-before-seen Sakata Kintoki (Rider)’s Golden Bear and Altria Pendragon (Alter)’s Excalibur Morgan. The Los Angeles event will also summon special guests Kana Ueda (voice of Ishtar), Satoshi Tsuruoka (voice of Arash, Gilles de Rais, Caligula, and Spartacus), and FGO PROJECT’s Creative Producer, Yosuke Shiokawa, for special panels on the Main Stage. Fans attending the Los Angeles event will also be the first ones to get their hands on exclusive tour merchandise, as well as products from other vendors selling Fatemerchandise. For fans unable to make it to the Los Angeles event, the Fate/Grand Order U.S.A. Tour 2019 plans to head to Anime Central (Rosemont, IL), Anime Expo (Los Angeles, CA), and Anime Weekend Atlanta (Atlanta, GA) throughout 2019, before making its final stop at Anime NYC (New York, NY) in November. For the most up-to-date information on the tour, please visit the official website for the tour (https://fate-go.us/tour2019) or follow the Fate/Grand Order Facebook (@FateGO.USA) and Twitter (@FateGO_USA) pages! 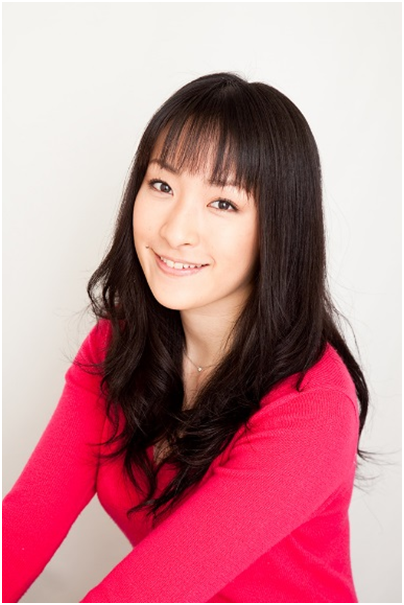 Kana Ueda has brought to life to a variety of roles and characters through her voice acting. Her voice can be heard in shows such as: Gurren Lagann (Kinon), Re:Zero - Starting Life in Another World (Anastasia), and the Magical Girl Lyrical Nanoha series (Hayate). One of Ms. Ueda’s most renowned roles is Rin Tohsaka from the Fate franchise, includingFate/stay night and Fate/Zero. In the mobile game Fate/Grand Order, she portrays the Servant Ishtar. Satoshi Tsuruoka’s voice acting talents have been heard on stage, in video games, and in a vast amount of anime. He has been cast as the cautious cowboy Dyne of Sword Art Online II, as well as multiple Servants in the wildly popular Fate series, including: Gilles de Rais (Fate/Zero, Fate/Apocrypha, Fate/Grand Order), Spartacus (Fate/Apocrypha, Fate/Grand Order), Caligula (Fate/Grand Order), and Arash (Fate/Grand Order). 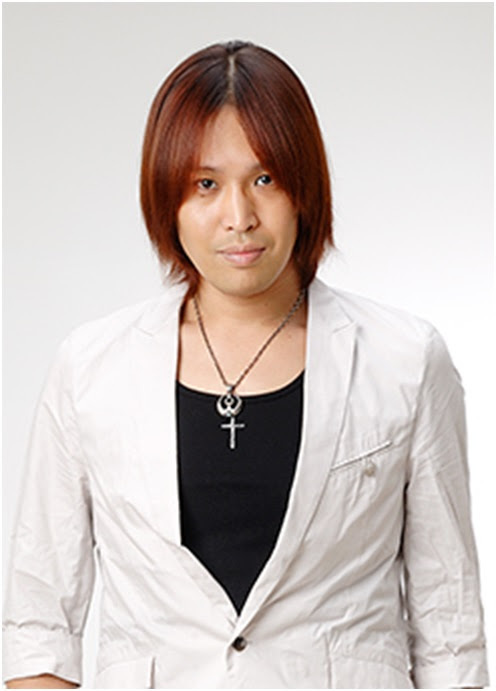 Yosuke Shiokawa began his career in 2000 when he joined Square Co., Ltd. (presently Square Enix Holdings Co., Ltd.). He was then seconded to SQUARE ENIX, INC. (North America) in 2009. After holding positions in Square Enix Holdings and Tokyo RPG Factory, he joined DELiGHTWORKS Inc. as a Creative Officer. 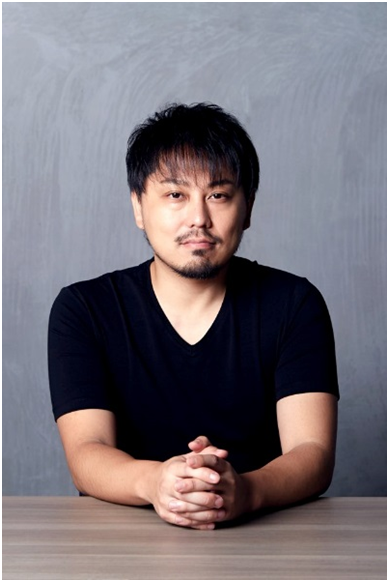 In 2018, he became involved with the FGO Project as the Creative Producer, and is concurrently the studio head of DELiGHTWORKS SWALLOWTAIL Studios. Fate/Grand Order Monument - Check out the monument of epic proportions! This large-scale set piece will be nothing short of a masterpiece featuring an iconic scene that will tug at any fan’s heartstrings! Noble Phantasm Exhibit - See Servants' Noble Phantasms as you’ve never seen them before! The exhibit will feature many weapons from the game, including both Jeanne d'Arc and Jeanne d'Arc (Alter)'s flags, Nero Claudius's Aestus Estus, Gilgamesh's sword Ea, and Leonardo da Vinci's staff. Plus, don't miss the unveiling of two never-before-seen 1:1 scale Noble Phantasms: Sakata Kintoki (Rider)'s Golden Bear and Altria Pendragon (Alter)'s Excalibur Morgan! Fate/Grand Order Memorial Message Wall - Write or draw on the message wall and forever be a part of the Fate/Grand Order U.S.A. Tour! Photo Op Area - Immerse yourself in the world of Fate/Grand Order with a chance to take photos on elaborate sets featuring scenes from the game. Plus, for the first time in the U.S., check out the AR Photo Spot where you can wield the powerful Excalibur! 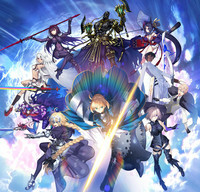 Fate/Grand Order VR Experience - Step into the virtual world and join Mash Kyrielight or Altria Pendragon on a new mission with the Fate/Grand Order VR Experience! Fate/Grand Order Duel -collection figure- Play Zone - Are you out of AP and Golden Fruit, but you still want to play Fate/Grand Order? Come on over to the Fate/Grand Order Duel Play Zone where you can challenge other Masters to the only official tabletop game from Fate/Grand Order. Challenge Quest Battle Zone - Show us your skills! Step up to the challenge as you compete in in-game quests alongside other Masters of Chaldea. Kigurumi Greeting Stage - The Female Protagonist returns with a vengeance! Get those cameras ready and come say hi to the kigurumi characters from “Learning with Manga” as they invade the U.S.! Cosplay Gathering Area - Come in your best cosplay and join us for cosplay gathering sessions throughout the event! Fate/Grand Order U.S.A. Tour 2019 Official Merchandise Store - Be the first to own tour-exclusive merchandise not available anywhere else!